A cheap and effective tool that could save lives by helping health authorities target mosquitos infected with Zika virus has been developed by researchers from the University of Queensland and colleagues in Brazil. 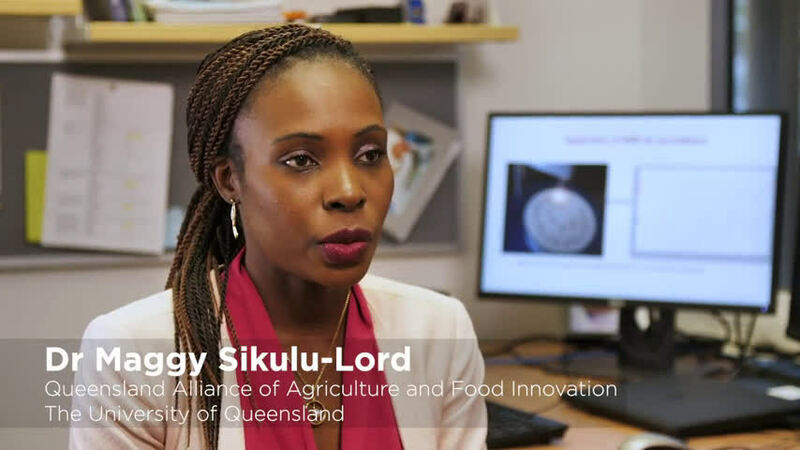 Dr. Maggy Sikulu-Lord and Dr. Jill Fernandes, at the Queensland Alliance for Agriculture and Food Innovation, together with Dr. Rafael de Freitas and his team (Fiocrus, Rio de Janeiro) Dr. John Beier (University of Miami) and Dr. Floyd Dowell (USDA) found Near Infrared Spectroscopy (NIRS) was 18-times faster and 110-times cheaper than the current detection method. "We can quickly identify mosquitoes that are infected with Zika virus so public health authorities can treat affected areas before disease spreads to humans," Dr. Sikulu-Lord said. "This is definitely going to be a game-changer in disease surveillance, especially in the prediction of disease outbreaks. "It only involves shining a beam of light onto mosquitoes and using that information to determine if the mosquito is infected." Zika is a mosquito-borne virus that can cause abnormalities in unborn babies and is linked to the rare paralysing condition called Guillain-Barre Syndrome (GBS). Dr. Sikulu-Lord hopes the World Health Organisation will use NIRS in countries where Zika is endemic. "We hope public health authorities can use it to predict future disease outbreaks and save lives by treating mosquito populations in time." She said the technology had potential to detect a number of diseases. 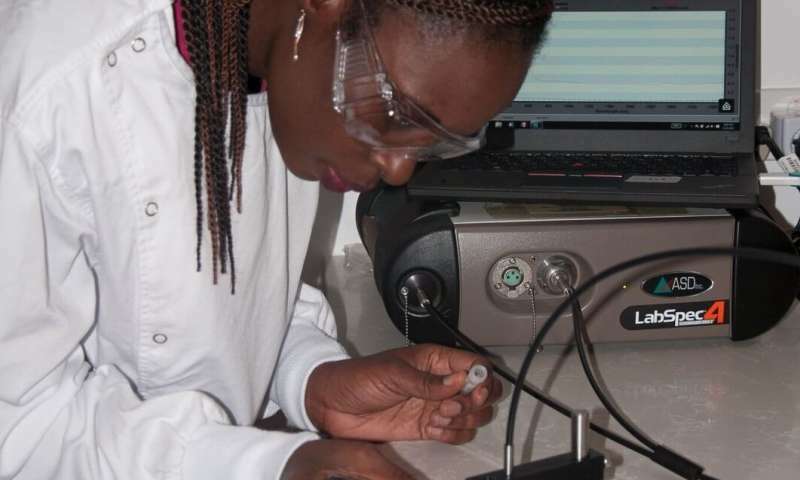 "We hope to have results for detecting dengue and malaria in mosquitoes in the next few months. "We don't think it will eradicate diseases but it will give us the ability to detect diseases quickly so that we can stop disease outbreaks." 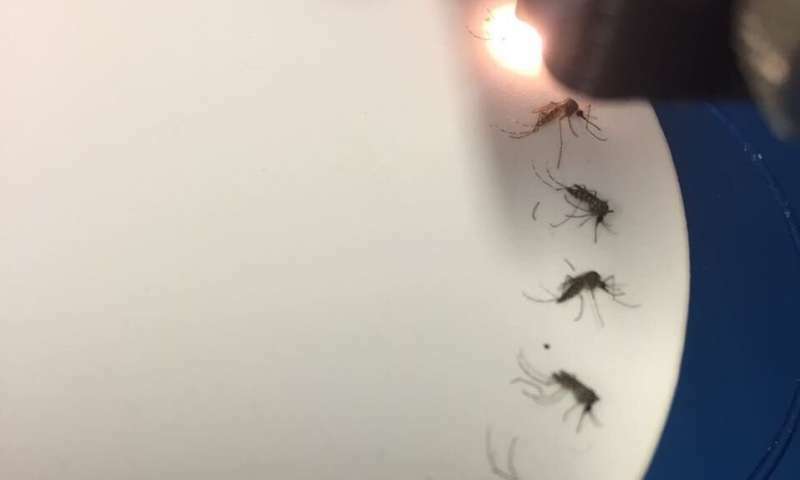 So far, NIRS technology has been shown to have a 94 to 99 per cent accuracy rate in identifying infected mosquitoes under laboratory conditions in Brazil. 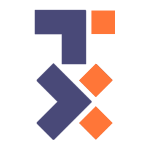 The team, which includes researchers from Fiocruz University, Rio de Janeiro, Brazil, is testing the accuracy of the technique under field conditions in Rio de Janeiro.